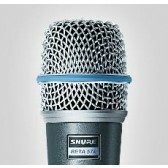 Microphones are a fundamental piece of your sound set up, regardless of whether its recording or studio use or live theater sound. 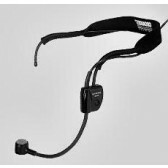 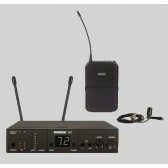 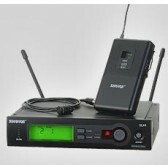 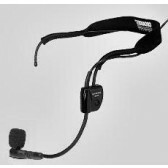 From remote receivers to wired mouthpieces, condensers to dynamics, hand-held to head-worn, Wwave has a scope of microphones for you to look over. 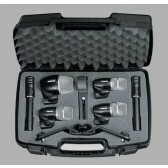 Condenser microphones are the most widely recognized sorts of microphones you'll discover in studios and recording circumstances. 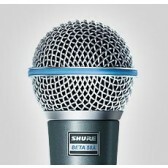 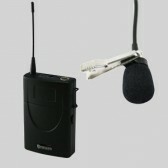 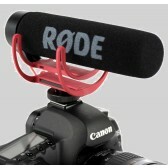 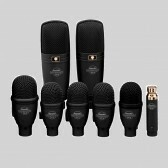 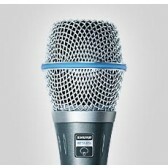 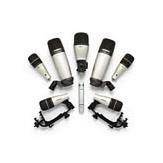 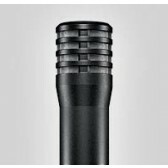 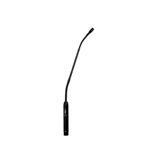 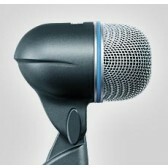 Condenser microphones have a louder output and are more ready to completely replicate an instrument or voice. 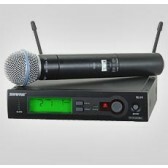 Condenser receivers likewise by and large have a louder yield, however are substantially more delicate to noisy sounds. 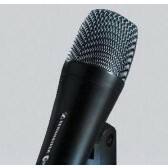 Remember that condenser mouthpieces require control, regularly provided by Phantom Power supplies on outer units or by means of your mixer. 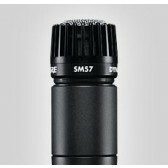 Dynamic amplifiers are passive and require no external power, making them more typical in live circumstances like the SM 58 vocal microphones and the SM 57 Instrumental microphone. 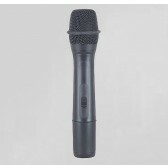 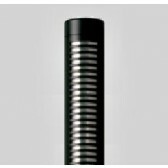 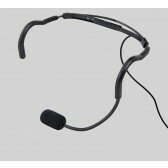 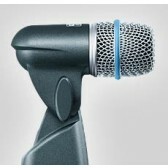 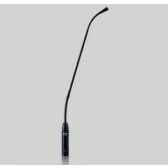 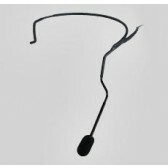 They are additionally commonly tougher and handle different types of rough treatment which makes them an ideal choice of microphone for on stage applications. 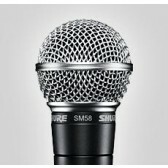 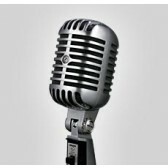 Microphone hire for all your events in Melbourne, call our friendly staff for information for hiring microphones for your next event on 93725244.